Hazak is the United Synagogue of Conservative Judaism’s organization for mature (55+) Jews. 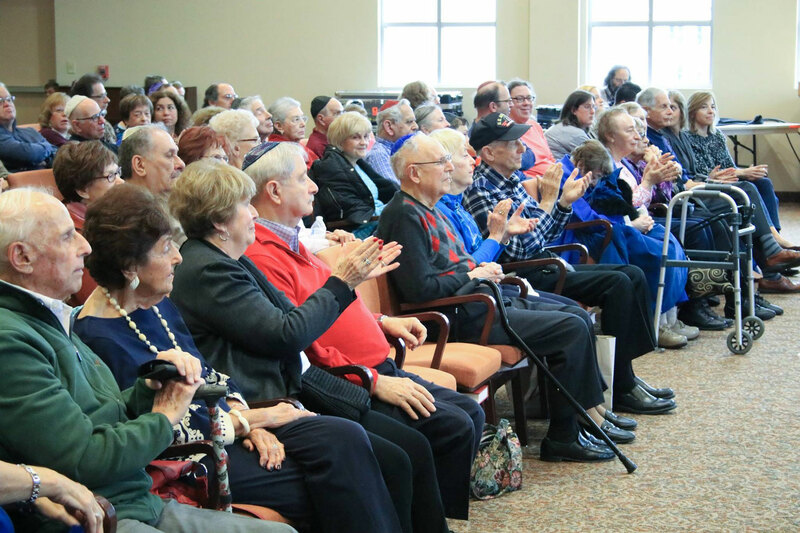 The function of Hazak is to provide programming for, addressing the needs of and working with “Senior Citizens,” who are members of full service affiliated congregations of the United Synagogue. Hazak complements congregational adult education programs with specially designed social, spiritual and educational components geared to and for the 55+ population of a congregation. Hazak members not only have the opportunity to meet on a regular basis with peers from their own congregation but with fellow Jews from other affiliated Conservative synagogues. Shaare Tefila has a vigorous and growing Hazak program. Contact Rita Rubinstein for more information.